The Award Season is upon us! Securing a placement on the red carpet is one of the best ways to increase exposure and awareness of your brand. This year's Golden Globes were an amazing opportunity for brands to shine with a viewership tuned in of over 18 million viewers. 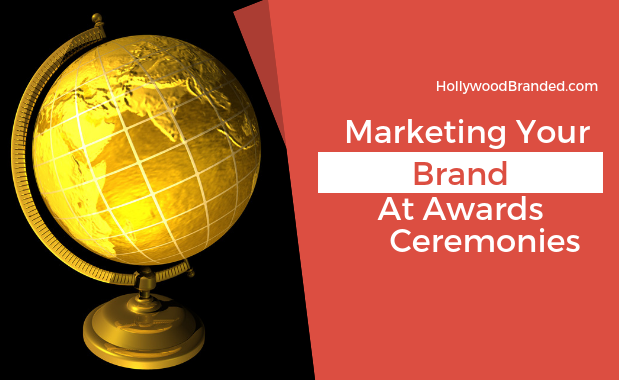 From gift bags to table placements, the awards show season is as big an opportunity for brands to win as much as the awards coveted by celebrities. At this years Golden Globes, the bottled water brand, FIJI Water snatched the biggest win of all. 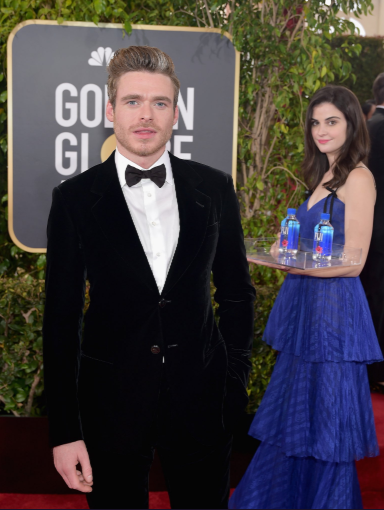 In this blog, Hollywood Branded examines FIJI Water's big win at the Golden Globes and effectively marketing your brand at awards ceremonies. Yet as the tides of Hollywood change, some things remain as constant as ever. Things for instance like the payoff of product placement. 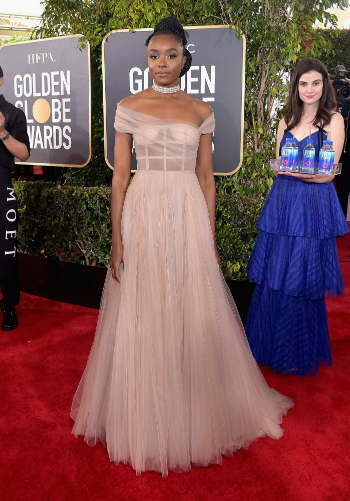 FIJI Water managed to steal the show this year with a model holding trays of the bottled water who managed to photobomb red carpet shots of countless celebrities. 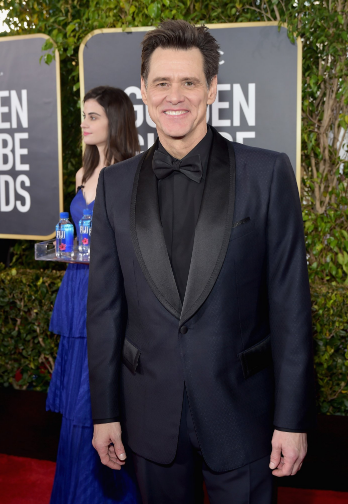 While the brand has maintained a presence in the Golden Globes for several years, this was perhaps their most successful PR stunt of brand visibility yet. In fact, according to Yahoo News, the model's photo bombing earned Fiji Water advertising impressions that would have cost the brand 12 MILLION in advertising! Clearly, this tactic was arranged in advance by the brand and model, as hinted both by the model herself and Fiji's tweet. 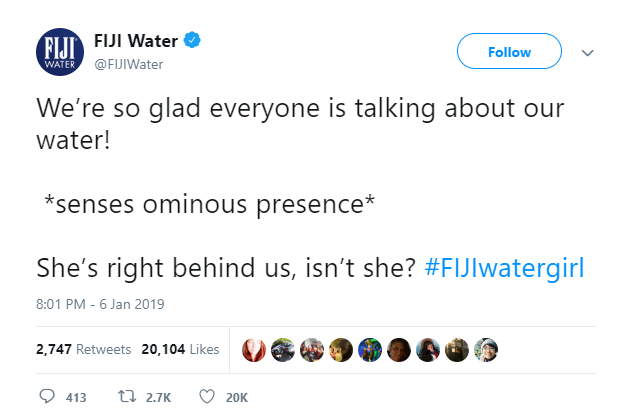 And while this was a major win for FIJI Water, not everyone was pleased about the brand's deployment of brand visibility. 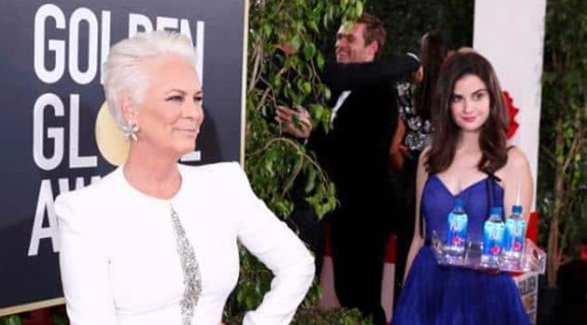 Jamie Lee Curtis took to social media to express her discontent with red carpet photo-op being co-opted by FIJI Water. Curtis stated, "So, my husband, who doesn’t look at a lot of show business news sites, just mentioned that I was on the CNN website. I specifically moved away from the blatant promotions by Fiji and Moet where young women with their trays filled with their wares stood near a designated camera. I knew why there was a photographer poised there and I moved away as I said out loud that I didn’t want to be doing advertising for either. Clearly this angle shows that I moved from her being behind me and yet from the side it still happens. The sponsors of events need to get permission from people when they get them to take their picture next to products." 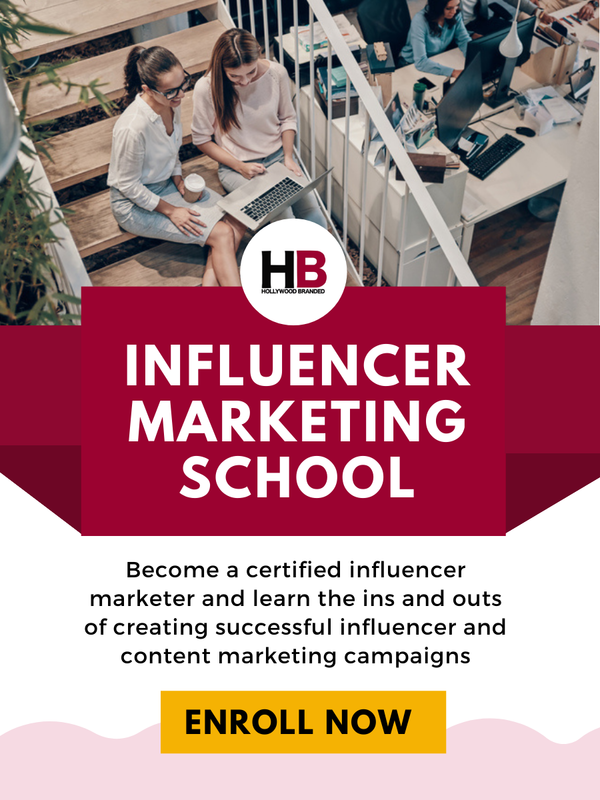 This generated a heated discussion regarding what the rules of such placements should be and whether or not permission should be required from any celebrity whose image is used at such an event. However, given the nature of awards shows, it really shouldn't come as a surprise to anyone attending. After all - the brand is paying to be there. And they do expect to get in photos. Ironically, while Curtis is upset (and perhaps rightfully so as she purposely tried to get away from the bottles), in addressing the usage of her image at all, she only serves to further generate the free publicity of FIJI Water's product placement as she and her fans continue the conversation. Regardless of where you fall on this debate, one thing is for sure - FIJI Water continues to rake in the engagements and impressions over this well executed PR stunt. It cannot be overstated that the awards shows are a gold mine of potential opportunity for any brand looking to secure visual branding. Fiji Water's advertising win indicates once again that product placement is one of the most effective means to ensure marketing success for your brand. 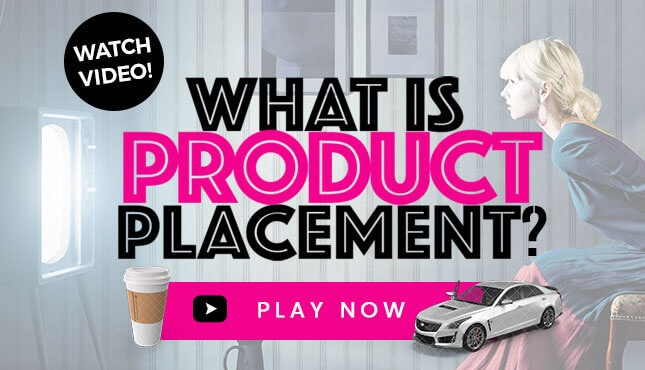 Interested in learning more about product placement and the many ways that your brand can be incorporated into an awards show? 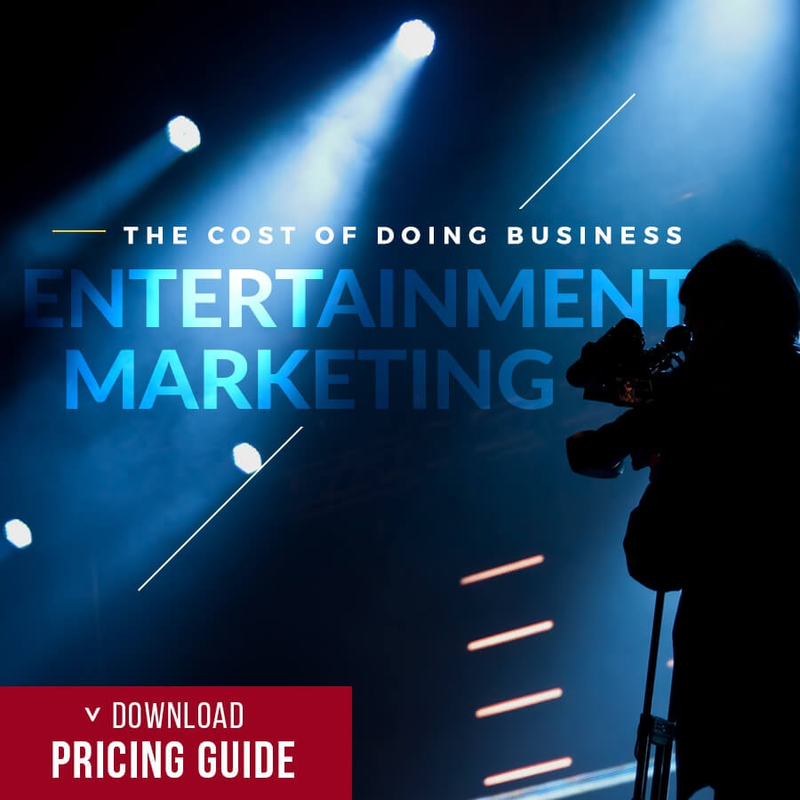 Based on our own experience in working with awards shows, our team has written several other blog posts for you to check out as well! 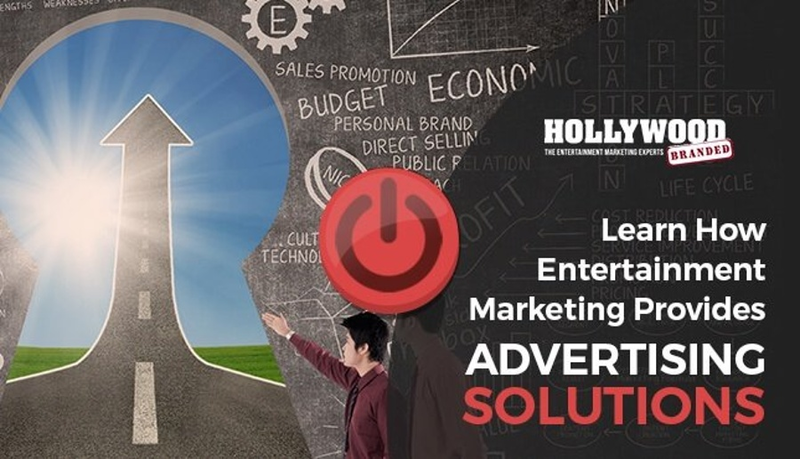 If you want to learn about other unique forms of advertising in the entertainment industry, you can also check out a video we created with marketing solutions that have helped many brands we've worked with to secure successful campaigns.